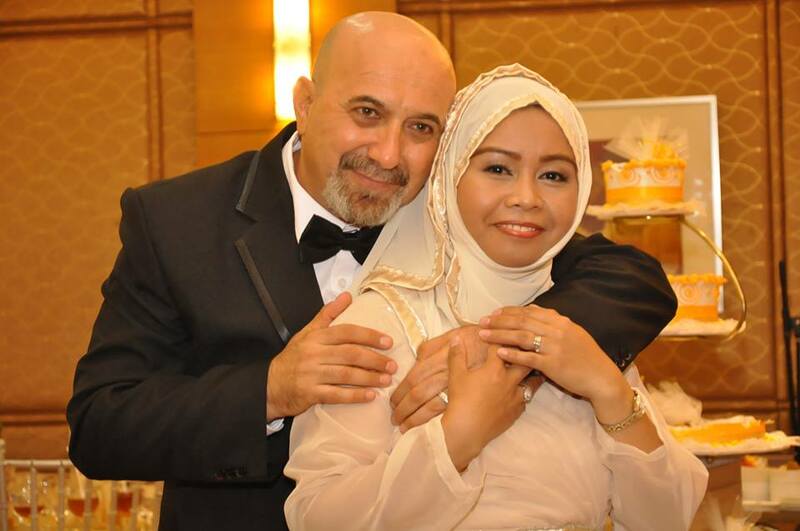 Fatima (Filipina) and her husband (Iraqi). I have worked in Dubai for four years, and I just recently married and came home to the Philippines. I am now studying at the American Institute for English Proficiency, and I need to improve my English first before I migrate to Australia where my husband resides. English is the international language and also the primary language of several countries where we Filipinos are seeking to be employed or migrate to. In fact, English is in the Constitution as the national language of the Philippines. English is the foundation in which we are able to communicate with everyone regardless of their national origin. For us Filipinos, English is our second language, but our parents and teachers urge us to be as fluent as possible in English for various purposes. Fluency and knowledge in the English language could change our lifestyle; it is the key of success for our career. Listen. And I really mean listen, not just hear. Listening requires the heart and the mind, not just the ear. Pay attention. Focus. Concentrate. Talk to English speakers and listen. When you have great listening skills, you improve. Watch. If you don’t have anyone to converse with, watch movies as much as you can. These could be the steps that can improve your English better. It will develop your thinking skills and expand your vocabulary. English is the great armor and weapon to bring all over the world. Enhance yourself and be a smart English speaker. ABOUT THE AUTHOR: Fatima Fatouhi is currently a student at the American Institute for English Proficiency. Hi Fatima, I am a teacher of English and I cannot agree with you more. Reading is extremely important when you’re learning English. If you’re just a beginner, you should start with children’s books. They are simple and pictures will help you understand what the text is about. Listening to music also helps a lot. And just as with books, start with children’s songs. Then, move on to your favourite singer/ band and watch their music videos with or without subtitles trying to catch as many words/ phrases as possible. Watching films is great too. I’d recommend starting with films you already know so that you don’t have to worry too much about the story, but just listen to the actors, repeat after them, train your ear to foreign sounds.